Has the digitizer screen of your iPad Air touch device accidentally broken? 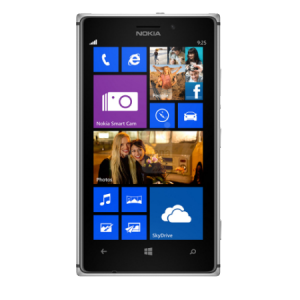 Are you unable to navigate properly through the Menus though you can listen to the device? Well, you have nothing to worry! 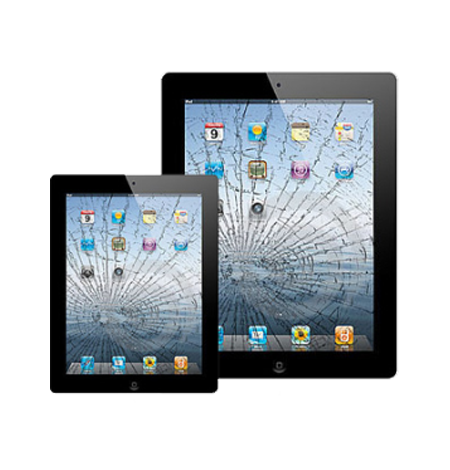 iPhone Bits specializes in fixing this problem and making your device get a new look! This damaged digitizer glass screen problem can be easily fixed at iPhone Bits Service Center in Belfast.